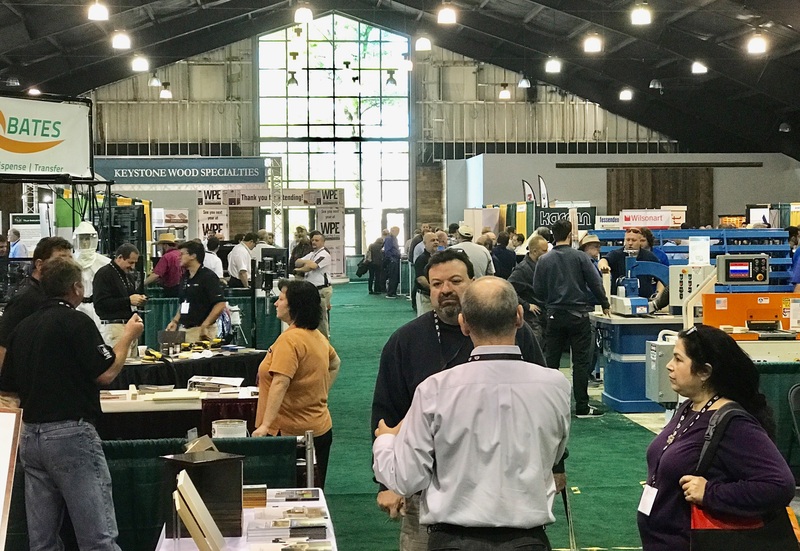 TAYLOR, MI - Masco Corporation (NYSE: MAS) said sales increased 4 percent, but cabinetry sales are up just 2 percent. The maker of Merillat and Kraftmaid Cabinets said it sales through home centers fell while dealer sales rose. 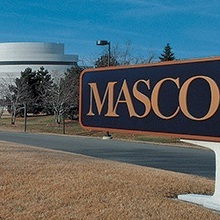 Masco did better with its Delta and Hansgrohe faucets and other plumbing products, while its decorative architectural products’ net sales were flat. Its Installation and Other Services, a $1.2 billion operation that Masco said last month would be spun off, increased 8 percent. Other Specialty Products, which includes Milgard vinyl windows, saw net sales increase 8 percent. 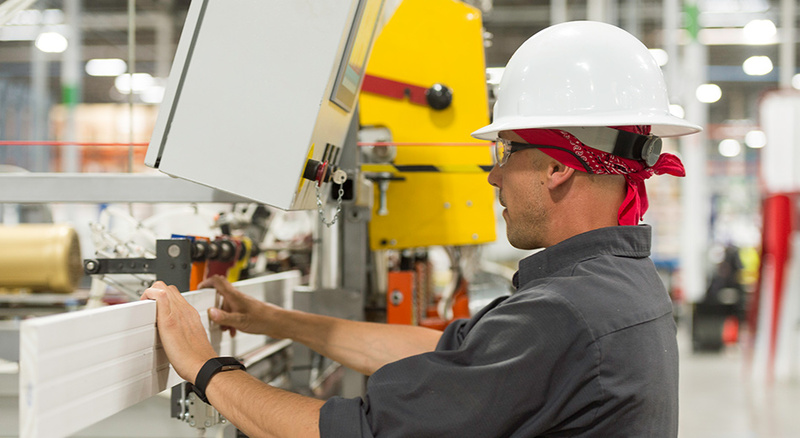 “In our Cabinet business, we remain steadfast in our efforts to strengthen our performance and are actively positioning the business for future growth and profitability," said Masco’s President and CEO, Keith Allman.